Mother's Day is less than a week away. It's possible your mom told you she doesn't need or want anything, but let us respectfully translate: She definitely needs or wants something. Luckily, we just launched our complete Guide to Mother's Day with brunch recipes for a cozy breakfast in bed, rich and satisfying dinner recipes, sweet desserts, and even cocktails because, lord knows, she deserves one. We've also prepared some custom Mother's Day menus. A personal favorite: "I'd Do Anything for My Mom (Out of Love or Obligation)". As for presents, check out our gift guide. Here, you'll find everything you need, including gifts under $50 and splurges, too (like this timeless crystal pitcher). Below are some of our favorites, all of which will arrive on time—and make any mom who loves food and cooking very, very happy. Practical moms everywhere will delight in this blender. 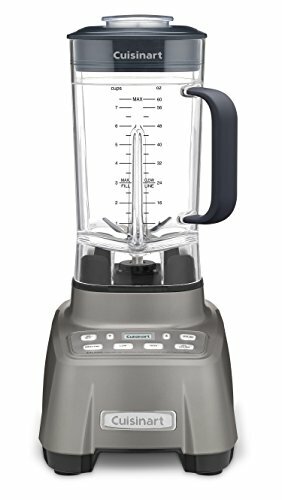 It's easy to use, powerful, and intuitive, perfect for making all manner of smoothies and, more importantly, frozen cocktails. If Mom is short on counter space, the All-Clad immersion blender is an excellent alternative and another one of our equipment-test winners. It'll whip up perfect whipped cream for a slice of pie, blitz some pretty excellent homemade mayonnaise, and purée soups until they're silky-smooth. 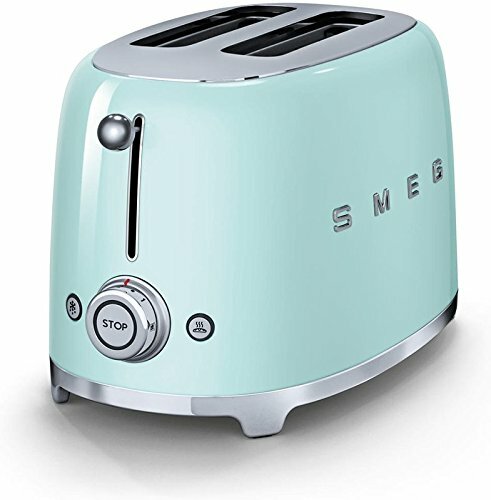 Both a statement piece and a great piece of equipment (just read the reviews), the Smeg toaster is a gift that any mom would be proud to display. Who needs a card for the fridge when you have this Italian beauty sitting pretty on the counter? If you really want to make Mom smile, bake a loaf of Stella's Irish soda bread, toast it up, and slather it with softened butter and a drizzle of honey. Sure, you could go the traditional flower route, but why not get something floral that actually lasts? 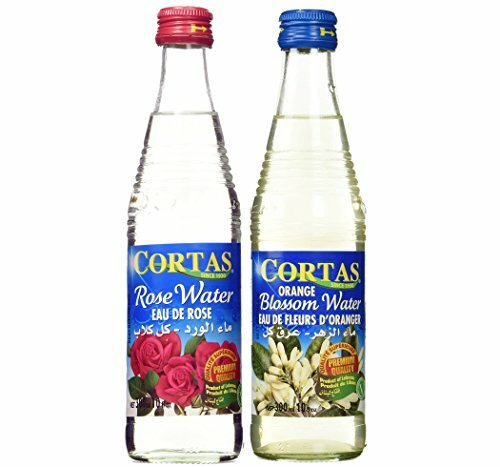 (Literally, these rose and orange flower waters will last a lifetime on your shelf.) Stella suggests adding a drop or two to any recipe for an aromatic boost—we love rose water in strawberry or rhubarb desserts, or a drizzle of orange flower water added to a classic New York cheesecake. 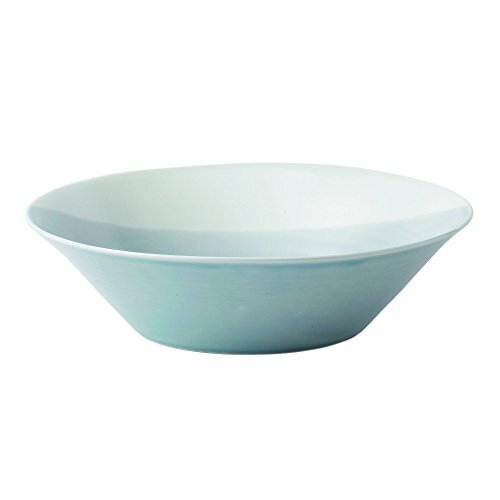 One can never have enough serving bowls, and this one is the perfect size for all of Mom's favorite side dishes, like salads, roasted veggies, pasta...or are those our favorite sides? Either way, wrap this up as a gift for Mom, or go double duty and use it as a serving piece for her Mother's Day feast. We also love this hand-painted stoneware serving bowl from Anthropologie, which is finished with a flourish of gold for a festive touch. 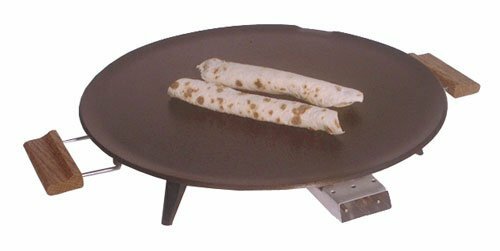 Kristina is getting her mom this round griddle to make her homemade lefse, a Norwegian potato flatbread, but your mom can use it to make lots of things, like crepes, dosa, injera, or delicious, buttery pancakes. Want more gift inspiration? Click here to explore the rest of our gift guide.